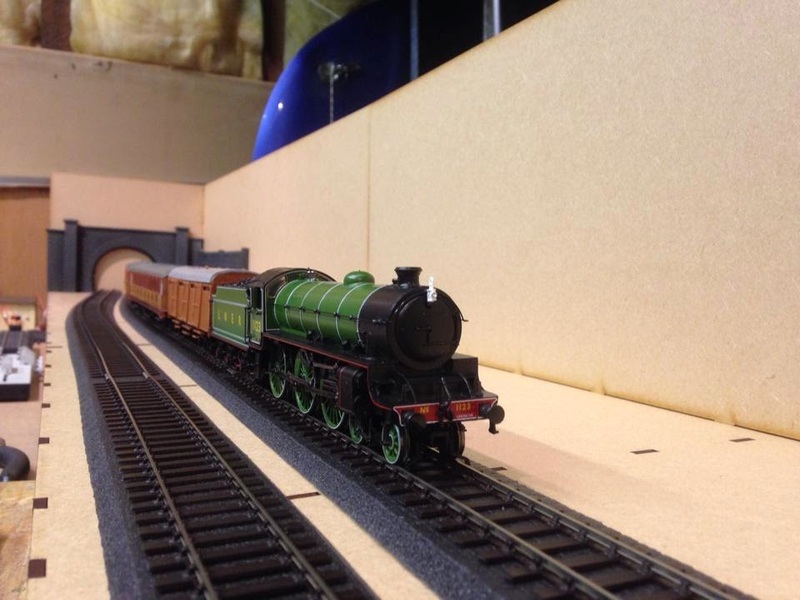 THE BRITISH RAILWAY STORIES LTD: "BRWS Ltd Monthly update #1"
"BRWS Ltd Monthly update #1"
So another year begins and yet more modelling and writing goes unreported. I did say it was getting more and more difficult to report on the blog, with work taking up so much of my time. This is part of the reason why I am changing to a monthly blog update. This means there will only be twelve major blogs this year - a big change from the normal weekly or as and when updates of years gone by. 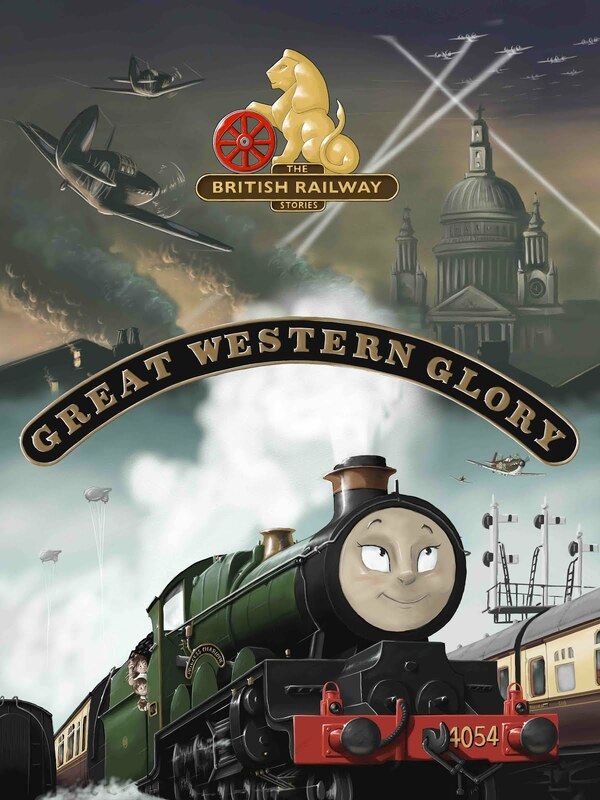 I apologise for this, but life has changed a lot since I started this blog at university, way back in 2006 (though in its present incarnation, 2008 when it changed to The British Railway Stories blog, now a limited company of course). Times change, and we have to change with the times. Therefore I intend on making my blogs a lot more in depth, with a lot more photography, and more modelling as a result! All to the greater good for my readers. Last year I took delivery of a Thompson A2/3, partially built, from a friend. 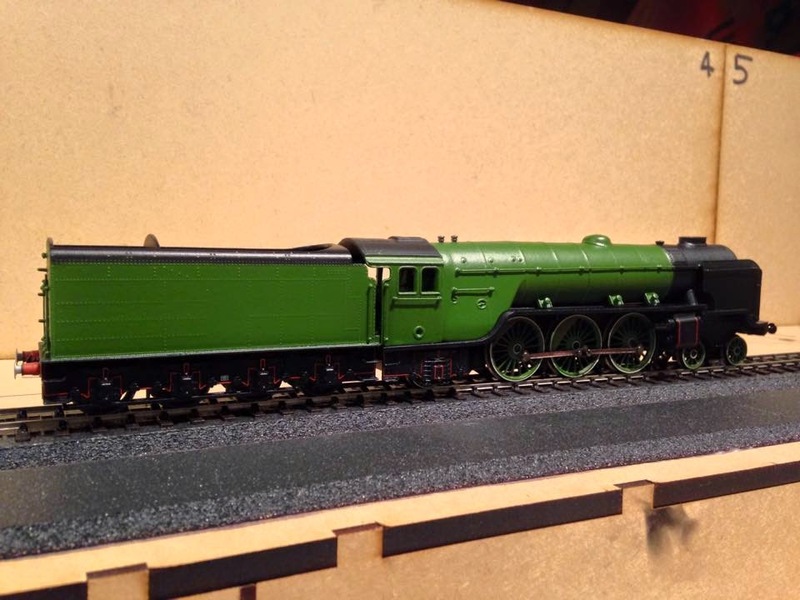 This model was a commission for that friend and the modeller who had built had not finished the job. This locomotive is now in the queue and is further along than it was previously. 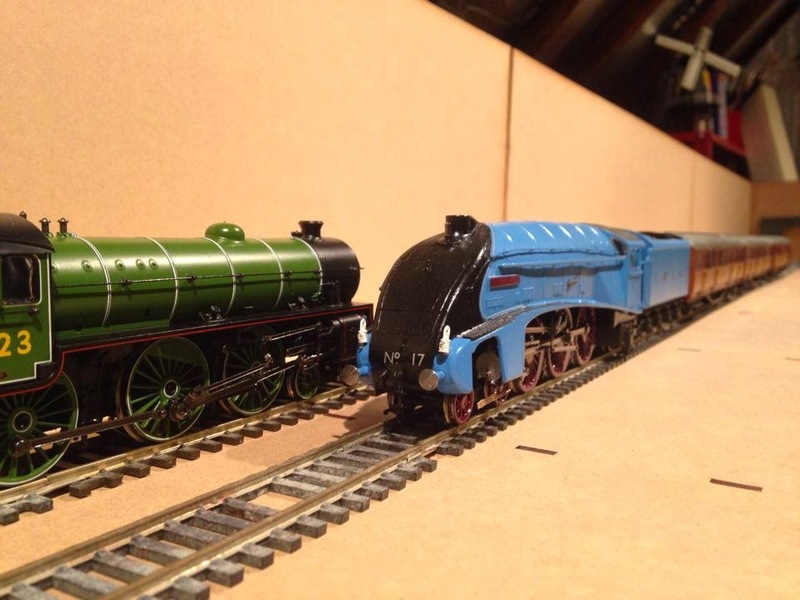 Then we have the fleet of Gresley A3 Pacifics which are being modified continuously. 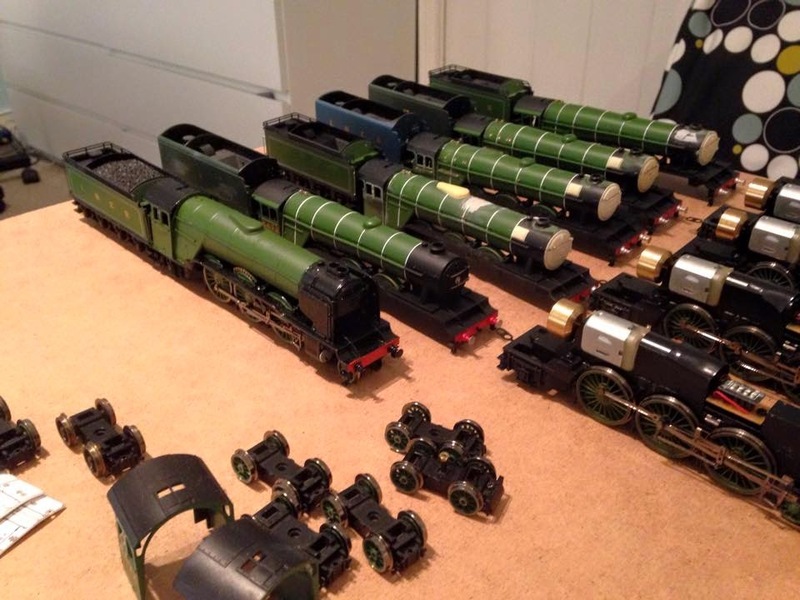 Humorist is nearly complete (front loco) but the rest are in various stages of completion. They do now also require a new place to be stored, which will present some difficulties I suspect. 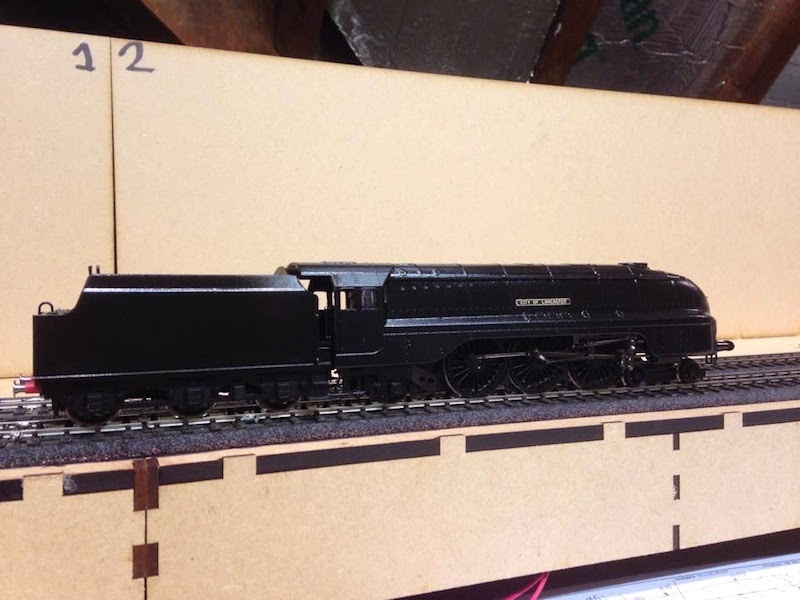 In my quest to have several of the exchange trial locomotives, I've built purely for my own whim a Stanier Pacific: City of Lancaster, built from the cheap Great British Locomotives Magazine model and using a modified Hornby chassis. 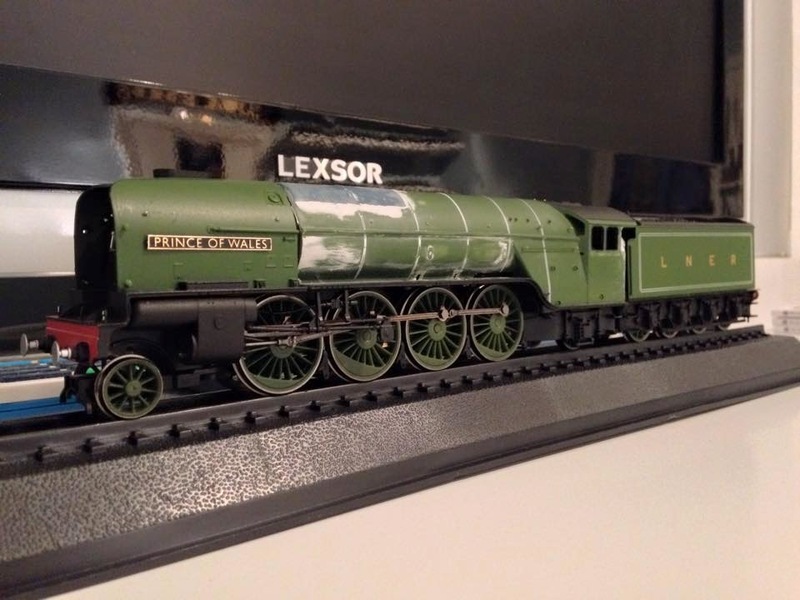 It'll be out shopped in wartime black with British Railways numbering and LMS lettering. Finally, the scenic baseboards are now wired up for Ganwick Curve, as my layout is now know. The next stage is to build the rest of the boards - two curved sections and a fiddle yard. So that is that for the time being, with more to follow next month, when I will go back in time a little bit, and present a few of my completed A4 Pacific projects for scrutiny and comparison. I think the change to fewer, more in depth posts will be a positive one, especially if you haven't got the time you'd like to spend on writing updates. And you've got some great projects on the go and the longer articles should present these very well!